Snorkeling around Freeport and Grand Bahamas Island is a great way to experience the beauty and wonder of nature without the cumbersome requirements of deep diving scuba gear. Bahamas Snorkeling spots are both well known and hidden. Here are some destinations to help plan a future trip. 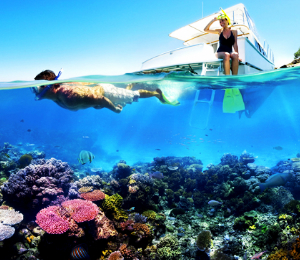 Snorkeling is an exciting yet soothing activity that should definitely be experienced. Snorkeling is easier than scuba diving in many ways andndash; it requires less equipment, there is no certification required, and even less than average swimmers can participate and enjoy flitting around the shallow areas, exploring colorful coral and brilliant sea life. 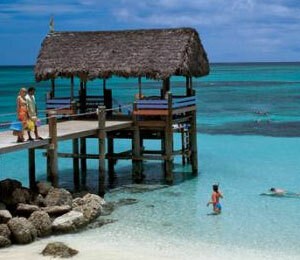 The Bahamas are renowned the world over for their amazing blue waters and beautiful beaches. 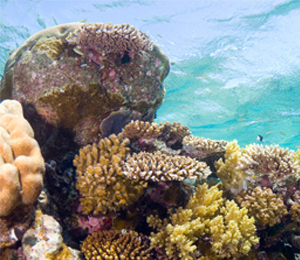 Below the waterline, however, lies a breath-taking world of marine biodiversity. Anyone traveling to the Bahamas who doesn't take a dip beneath the waves will be missing out on some of the best attractions these subtropical islands have to offer. While you could survey this underwater paradise by scuba diving, snorkeling in the shallow seascape just off the coast provides much of the same wonder without the high cost of renting lots of heavy equipment and getting certified. Divers who have been snorkeling in the Bahamas can attest to the majesty and beauty of the varied environments and wildlife found in this sunny archipelago. At Bahamas Snorkeling Tours, we offer the best prices on Freeport Bahamas snorkeling tours, guaranteed. In fact, if you find a better price somewhere else, we will match it! 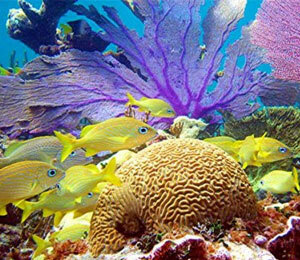 Snorkeling in Freeport is a fun and rewarding experience that your entire family will enjoy. 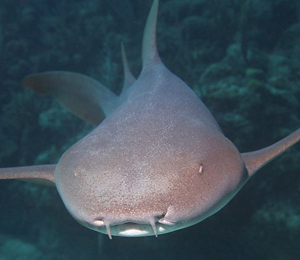 The Bahamashas long been a diving and snorkelingmecca for underwater enthusiasts around the world. If you're coming to the Bahamas with a limited amount of time, it can be difficult to decide on where to lay your head while you're here.